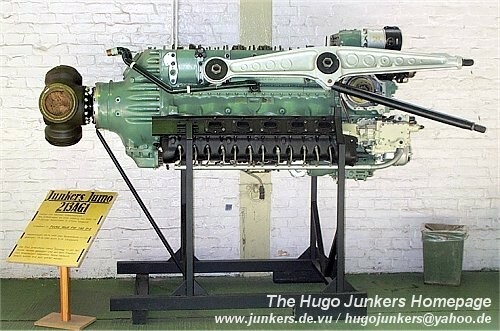 Probably there is a second unrestored Jumo 213 at Dessau on Display? 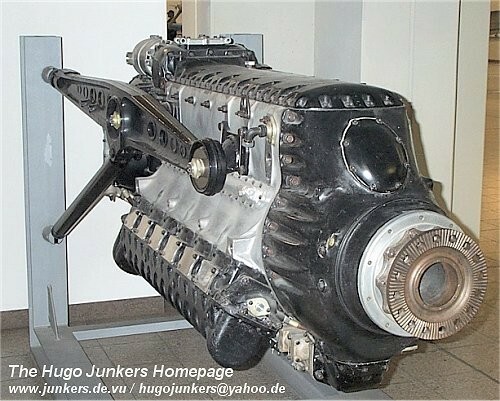 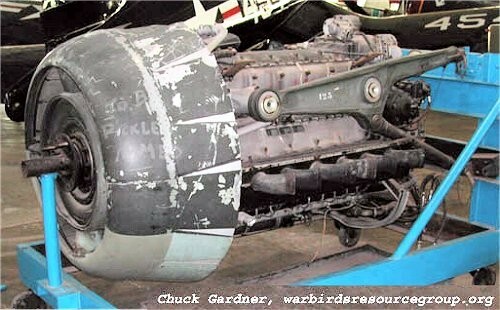 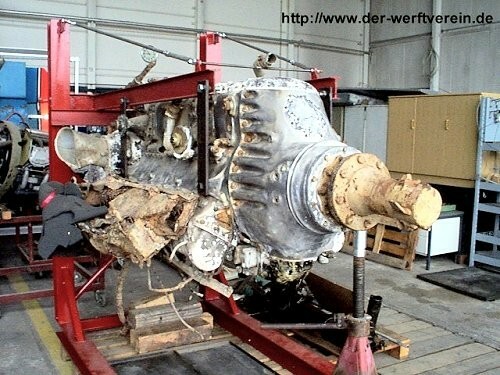 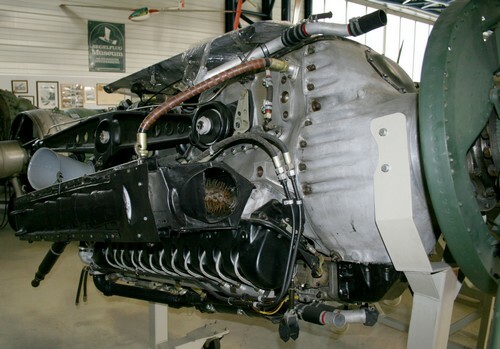 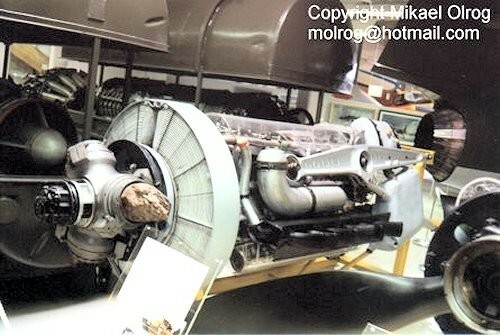 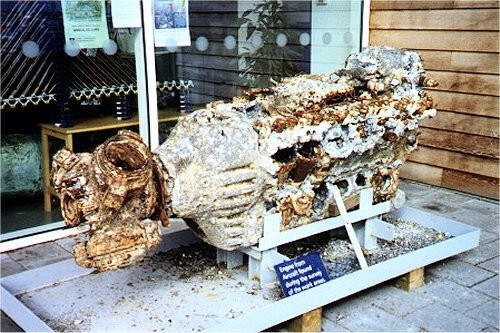 This engine was salvaged from a Junkers Ju88 wreckage at Oresund. 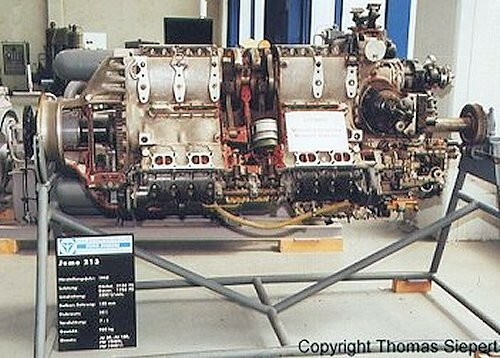 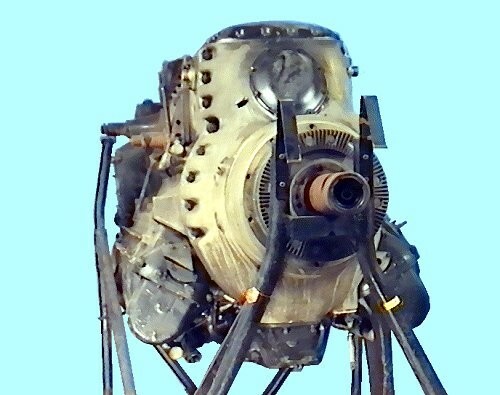 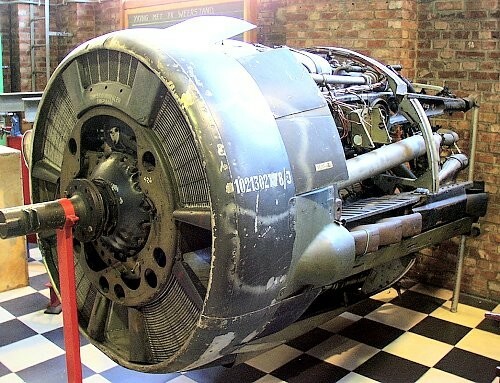 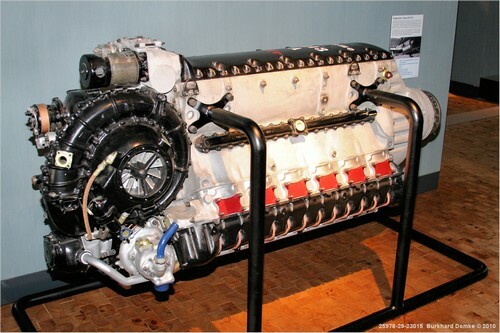 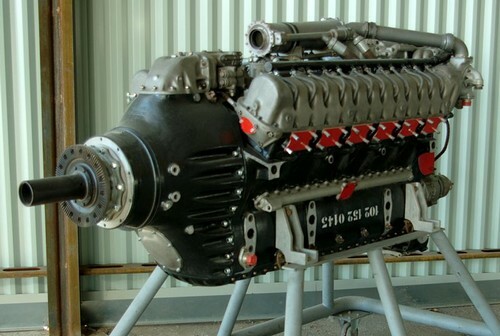 The Museum has at least two Jumo 213 engines, but None is on Display.